With improvements in home construction and building material efficiency, proper ventilation is now more important than ever to ensure that your home is a safe and comfortable place. Without proper ventilation, you risk moisture buildup that can result in the growth of mold, mildew and other potentially dangerous contaminants in your home. Proper ventilation can also help remove allergens, harmful volatile organic compounds (VOCs) and even cooking vapors (like from that pizza you forgot in the oven). 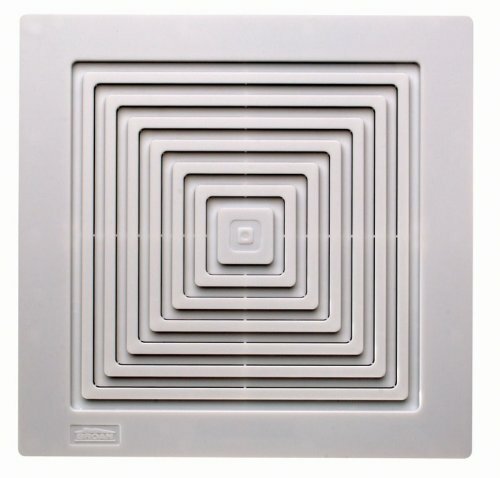 When it comes to choosing a ventilation system, there are several things to consider. You’ll want a unit that has the appropriate cubic foot per meter (CFM) power to clear the humidity from the area you’re going to install it in. You’ll also want to consider the sones rating of the unit, which is how loud the fan will be. The higher the number the louder the fan. You can also choose from models that have a light or heater built in to them depending on your needs. 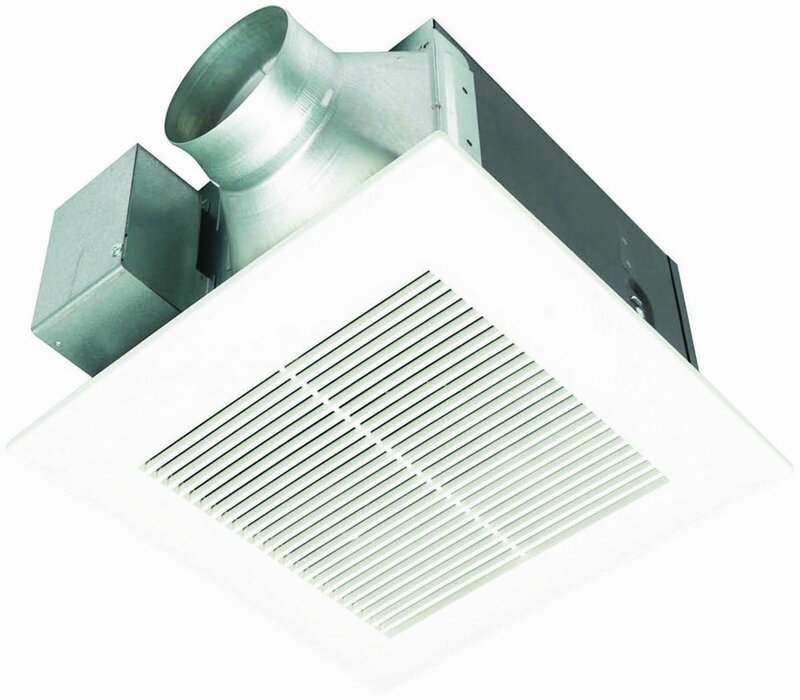 In no particular order, here are 50 of the top fan/ventilation systems. 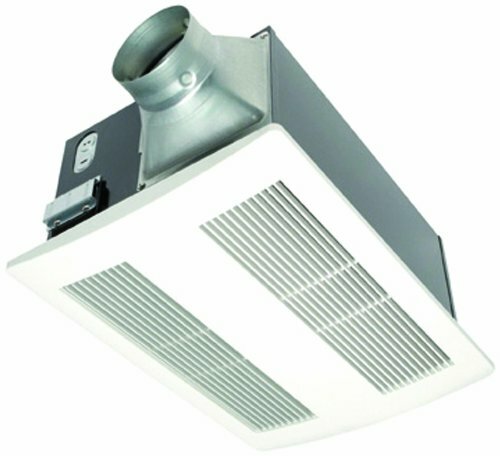 Available in single, dual or triple packs, this ceiling-mounted fan features a double hanging bar system to help you find the perfect mounting position. 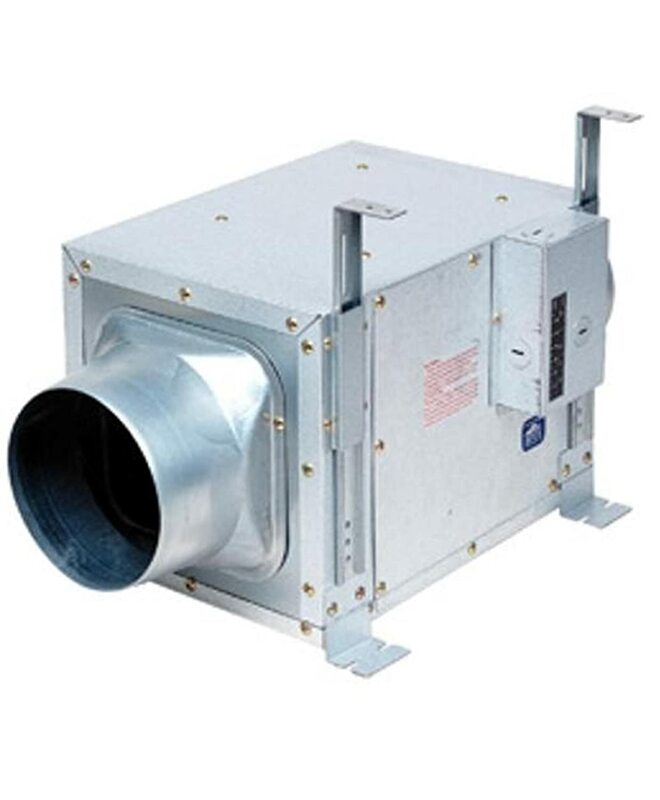 This powerful duct fan features an air clearance of 240 CFM making it suitable for use in indoor grow rooms, bathrooms, laundry rooms and more. It comes complete with a 1 year warranty and easy-to-follow directions. This galvanized steel unit comes in frustration-free packaging to make installation a breeze. This low-noise unit is rated for continuous run, so it can handle any work you need it to handle. 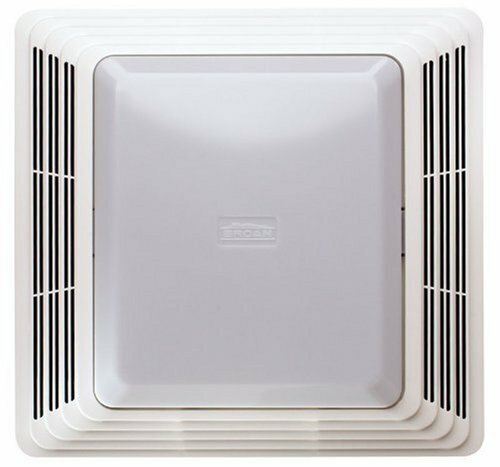 This Energy Star-rated unit is a combination ventilation fan and light making it an ideal choice for any room in your home. 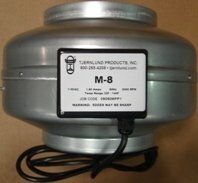 Installation is quick and easy thanks to a detachable 4″ or 6″ dual duct adapter. This ceiling-mounted fan is both Energy Star and LEED certified, which means you’ll save money operating it in the long run. A built-in damper helps prevent backdraft and the permanently lubricated motor will provide years of whisper-quiet operation. 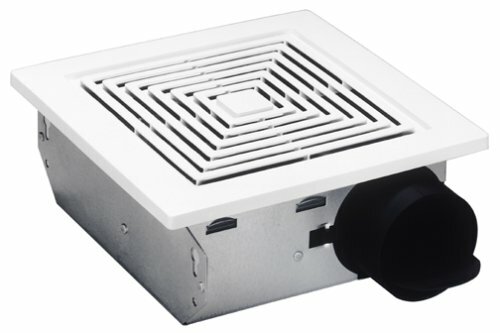 This 3-in-1 unit works as a heater, fan and light to provide an ideal ventilation system in your bathroom and is compatible with 3-way switches. You can run each component of the system independently or all at once. 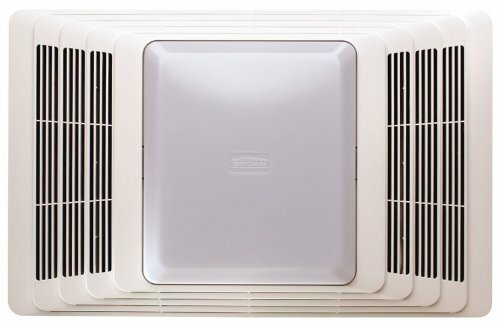 This easy-to-install fan and heater combo features a compact design and optimal heat transfer design to keep your room warm and dry. Air is drawn in both sides to help effectively remove moisture. Depending on your ventilation needs, you can choose from a 50 CFM and 2.5 sones-rated unit or 70 CFM and 3.5 sones version. 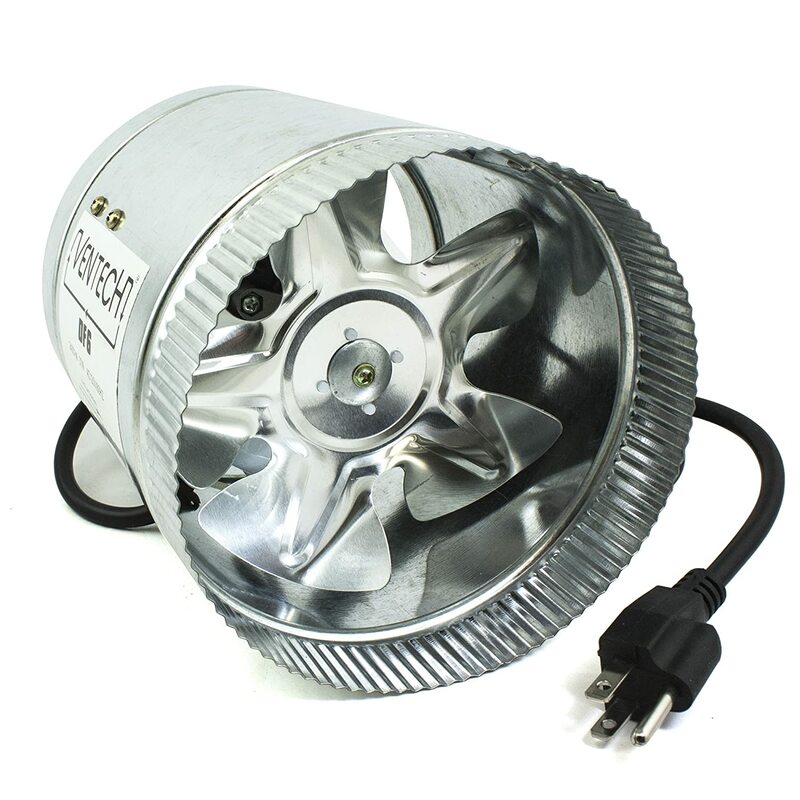 The classic design of this fan and light combo features a permanently lubricated motor to provide many years of operation. 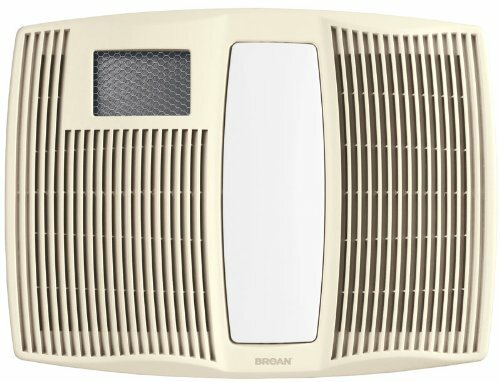 This Energy Star-rated bathroom fan is available in a variety of CFM options to handle whatever ventilation needs your home requires. Rates at 0.8 sones, its quiet operation can work in rooms up to 150-square feet. This bathroom fan upgrade kit is a quick and economical way to upgrade your current bathroom fan with no rewiring and no new duct work in as little as 10 minutes. No special tools are needed and the instructions are hassle-free. 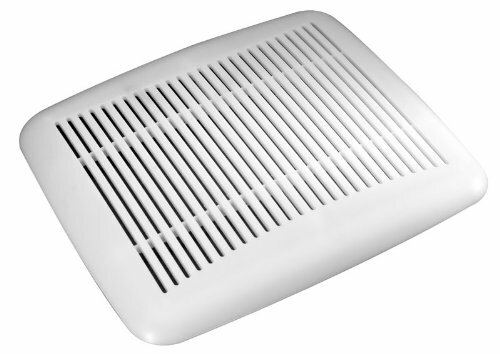 This ventilation fan can be mounted on the wall or ceiling wherever your home needs it. Thanks to its compact housing, this unit can easily fit between joists or studs. 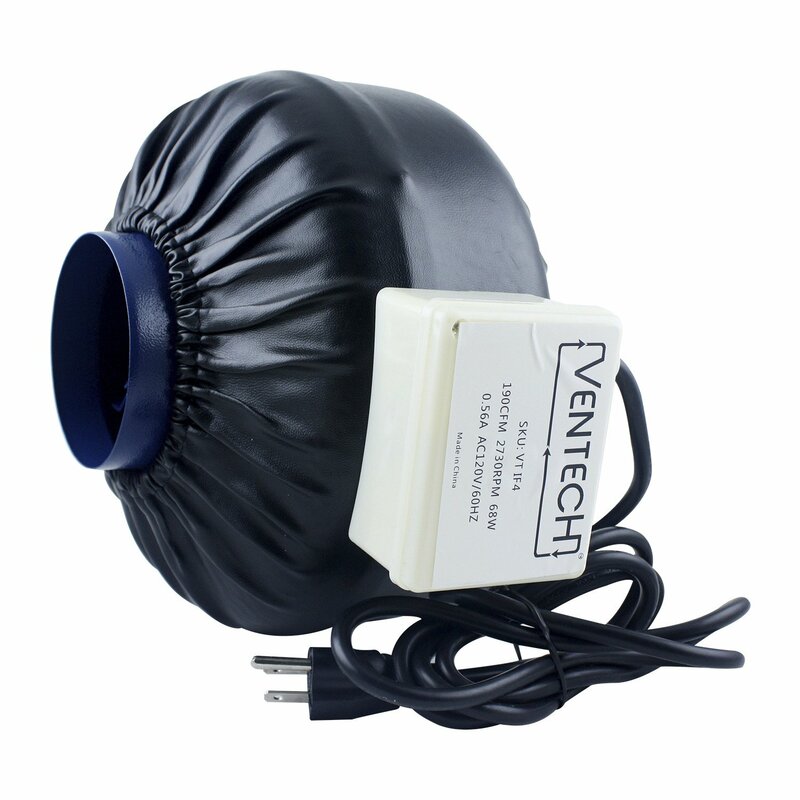 This easy-to-install high performance bath fan features a snap-in mounting system that provides an excellent air flow exchange at a reasonable price. It’s also Energy Star rated and UL certified. 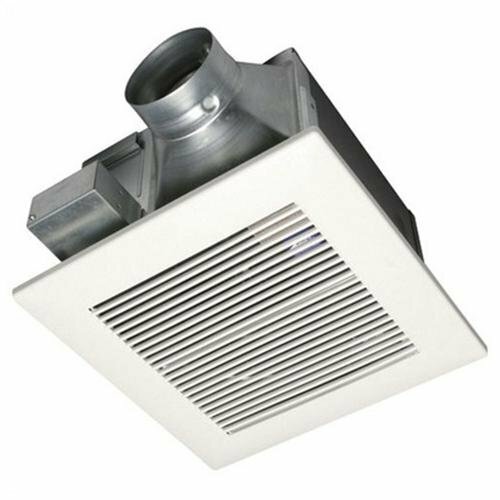 This inline duct fan boasts a powerful 190 CFM rating, so it can tackle even the toughest ventilation job you throw at it. It boasts a long cord, so it reaches nearly anywhere you need it to. This ceiling-mounted fan features a low profile to seamlessly blend in with your home’s decor and is so quiet you won’t even know it’s running. It’s 80 CFM rating means it’s powerful enough to handle whatever you throw at it. 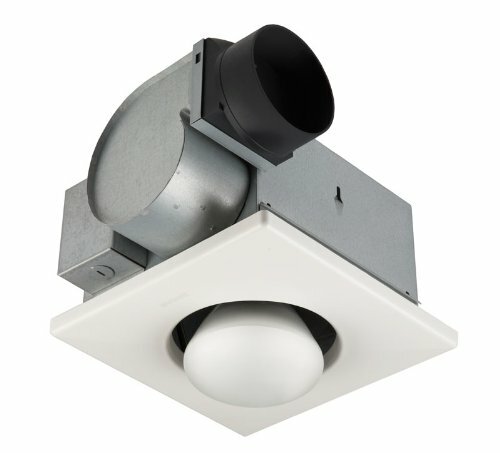 This combination fan and light system is Energy Star rated and features a low-profile housing that makes it ideal for retrofitting where your current bathroom fan is. 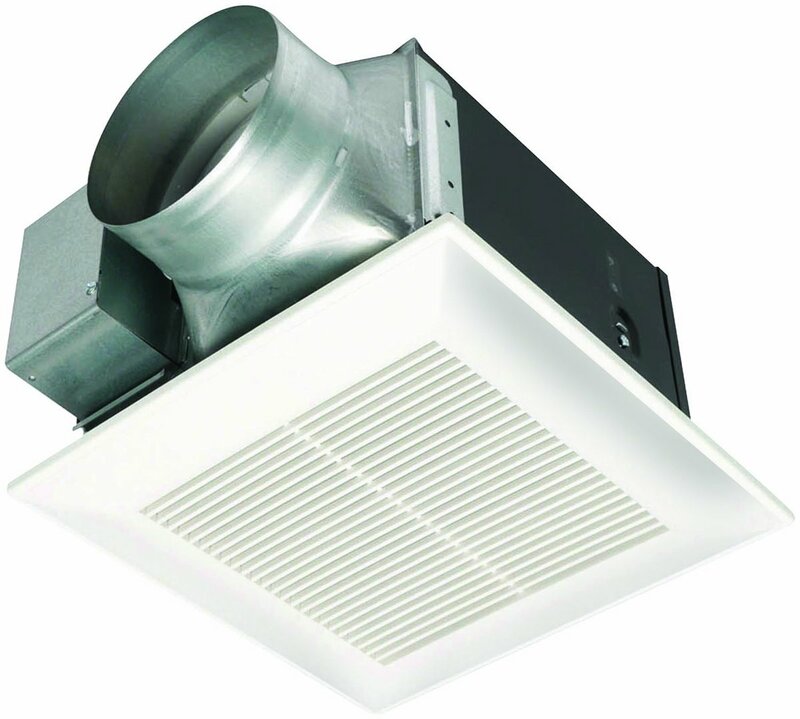 It is compatible with either 3- or 4-inch ducts and has a quiet 0.5 sones rating. Choose from three different finishes to suit your home’s decor, knowing that you’re getting the ventilation necessary in your home. 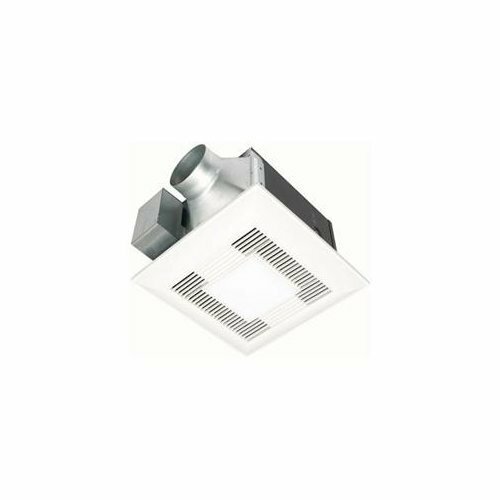 The quick and easy installation fits 2 by 6-inch ceiling constructions. 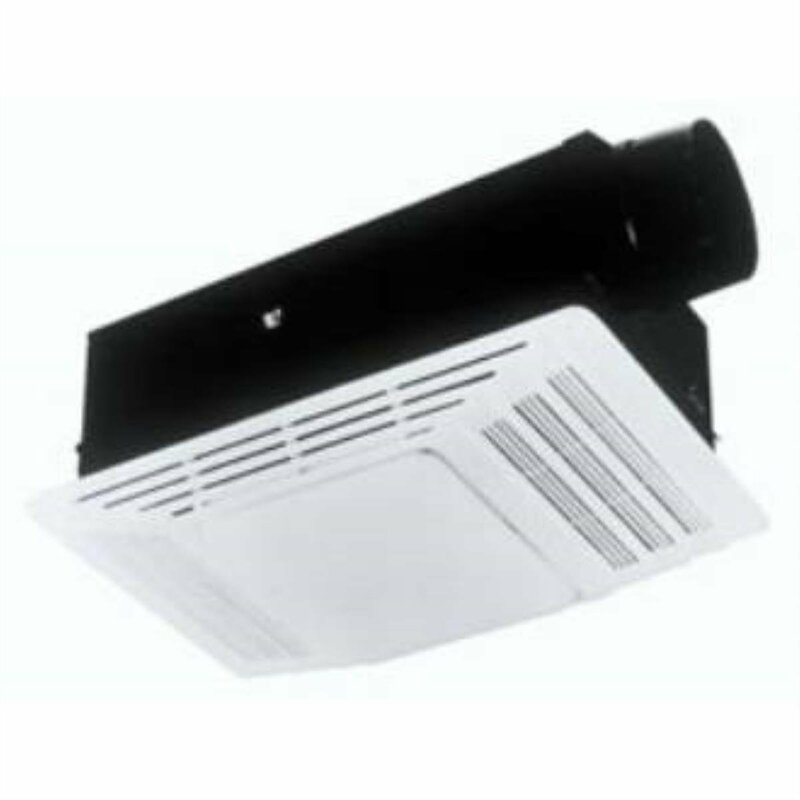 This wall mounted fan has been specifically designed for rooms where ceiling mounting is not possible, and features an exterior hood to help prevent back drafts. This unit will last for many years to come thanks to its permanently lubricated motors. 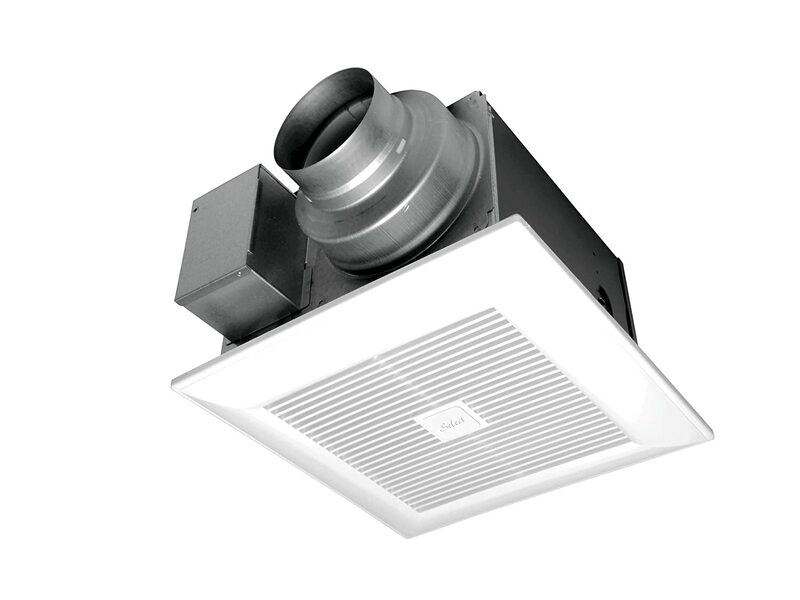 This combination fan and light ventilation system boasts a powerful 70 CFM rating and 3.5 sones noise level. 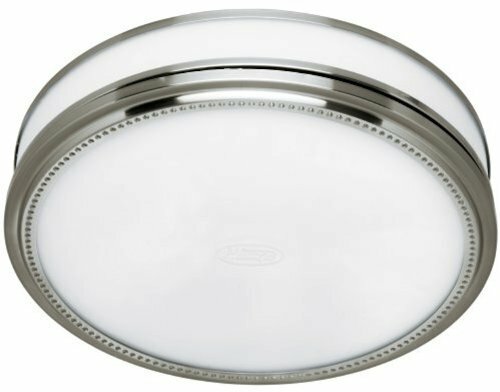 Its classic white design will seamlessly blend in with any home decor to provide powerful, long-lasting ventilation for years to come. This unit offers a 3-in-1 solution that’s perfect for your bathroom as it not only heats, but provides a bright light and powerful ventilation system. You can install this unit quickly and easily that’s to its adjustable hanger mounting system. 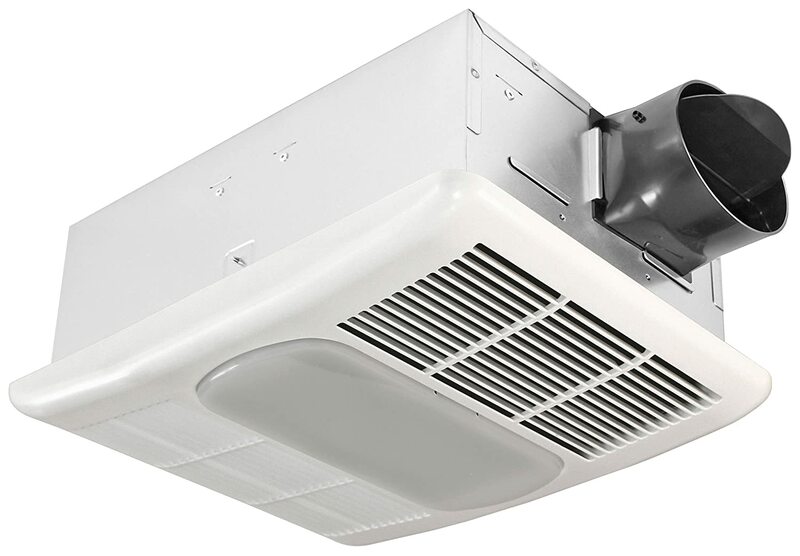 This ventilation system isn’t your typical unit – it’s meant to help keep your valuable electronics cool and working properly. 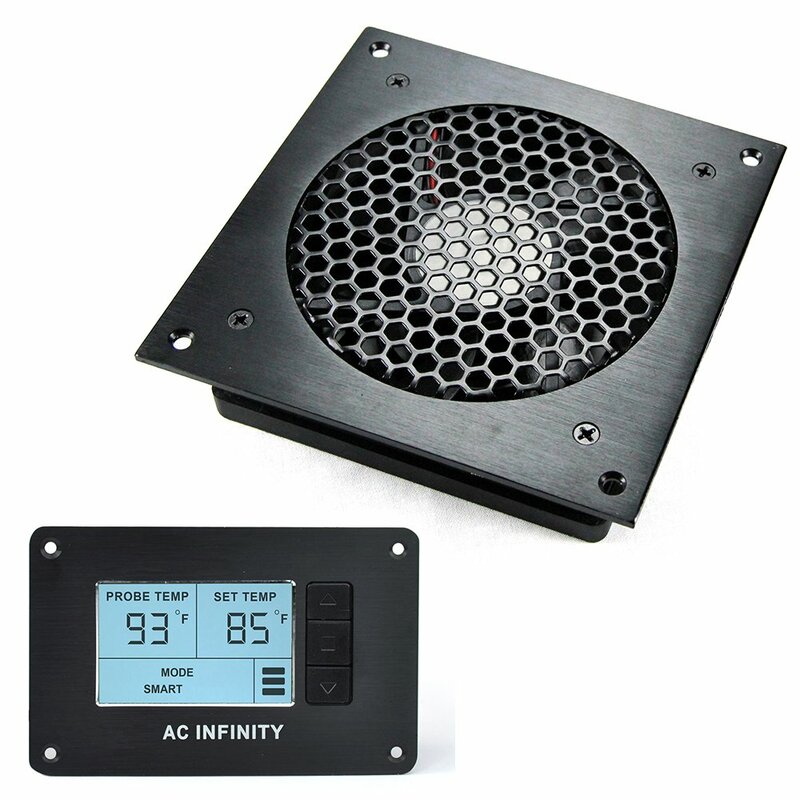 It features a quiet fan system with a digital controller with backlit LCD display that can power up to four fans. 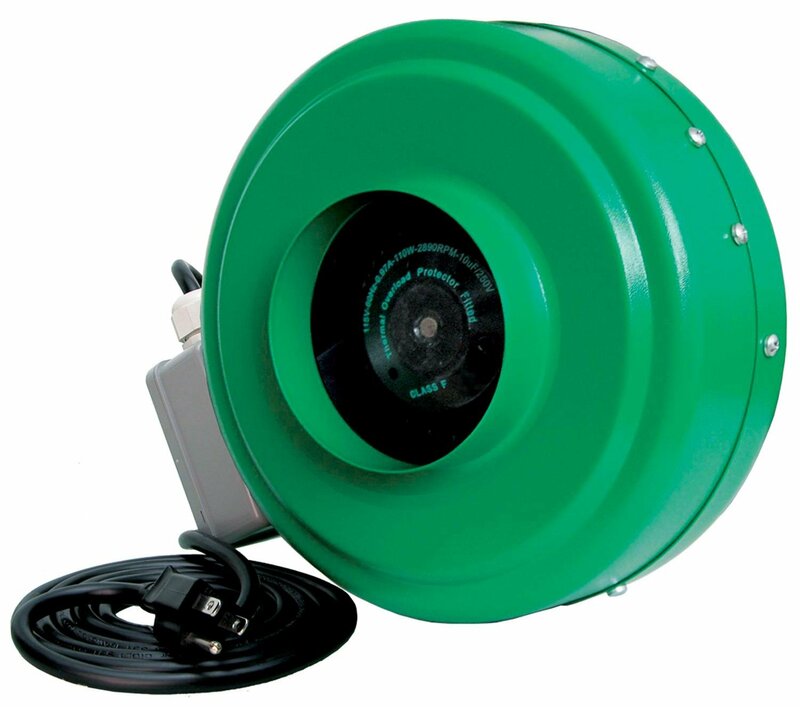 This 8-inch duct fan offers a powerful 400 CFM motor rating that can handle nearly any job you throw at it. Its powder coated steel construction will provide reliable coverage for years to come. 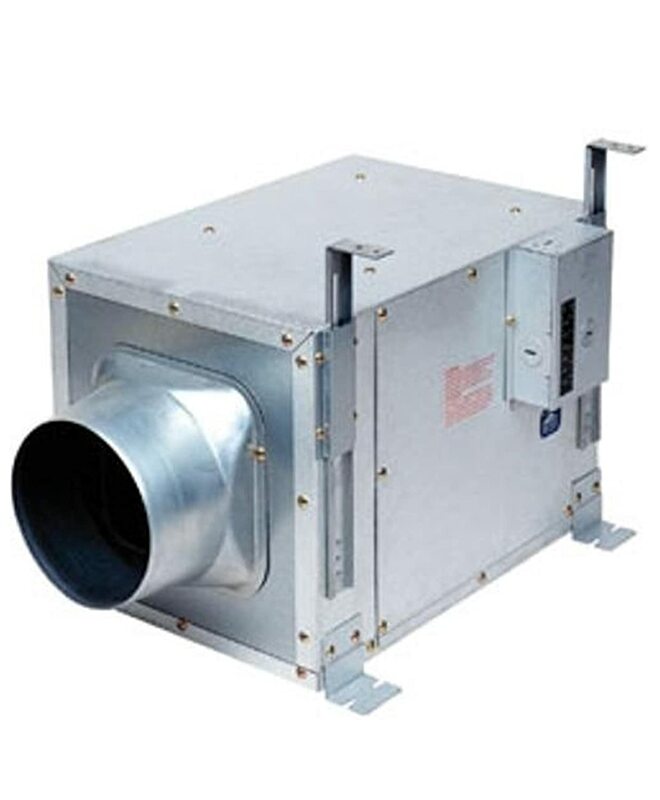 This 675 CFM rated inline duct fan is a perfect solution for ventilating high-moisture areas and comes with everything you need to mount it. 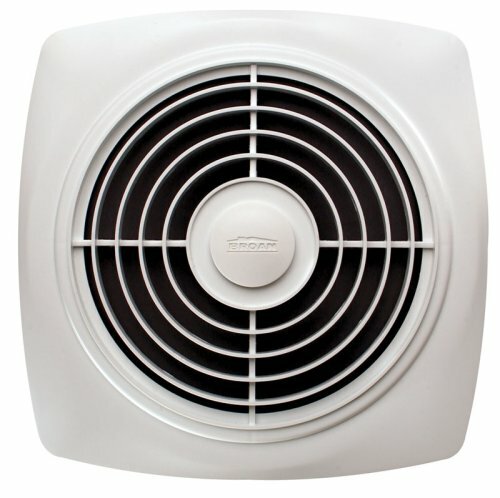 This low-power unit also features a quiet operation and optional fan control. 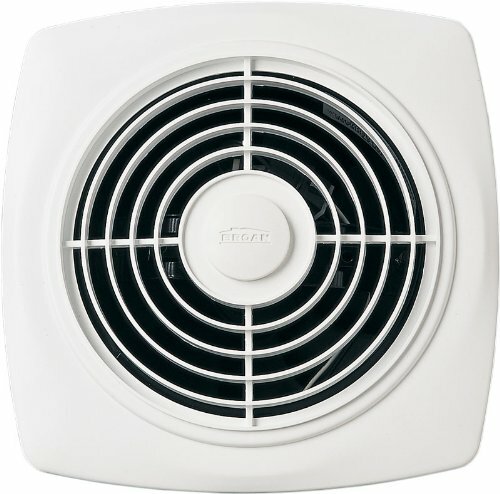 This 240 CFM rated inline fan draws air in from both sides to quickly and effectively remove moisture from any room in your home. 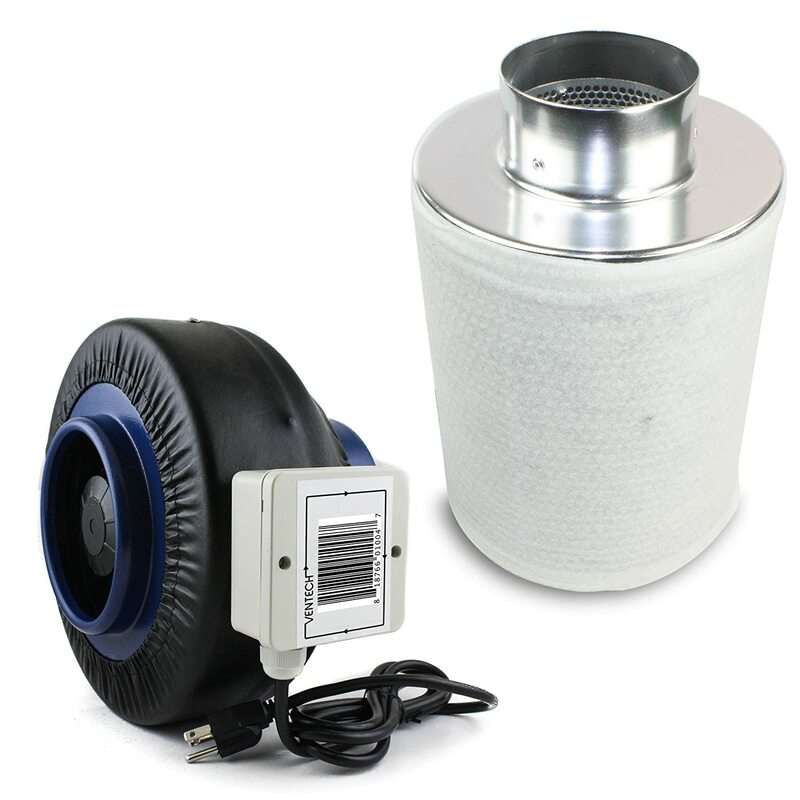 It also works to effectively remove pollutants from your air to help make breathing in your home a little easier. 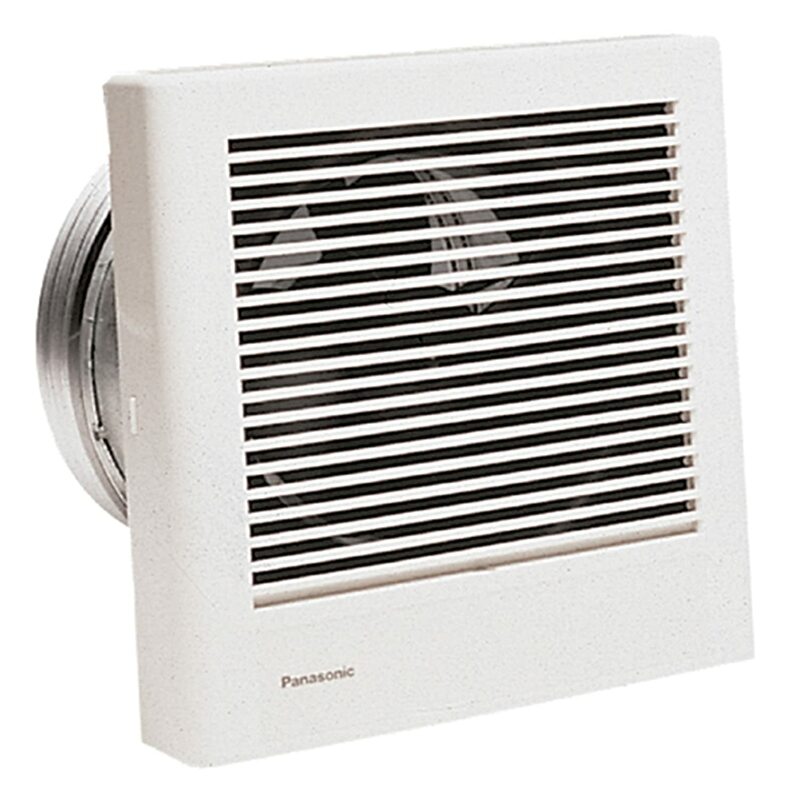 This utility fan is ideal for removing moisture, humidity and fumes from any room in your home and features a built-in damper to help minimize any back drafts. 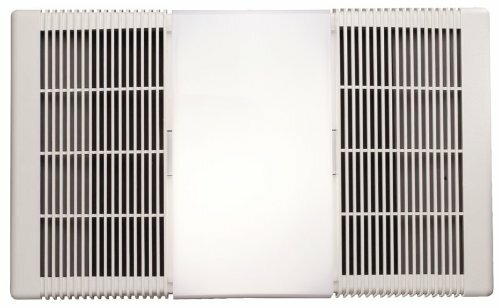 Its white, polymeric grille is a sleek, modern design to complement your home’s decor. A compact solution to your bathroom’s heating, lighting and ventilation needs, this unit boasts a 70 CFM rating and 3.5 sones noise level. Thanks to its permanently sealed and lubricated motor, you’ll have reliable ventilation for years to come. 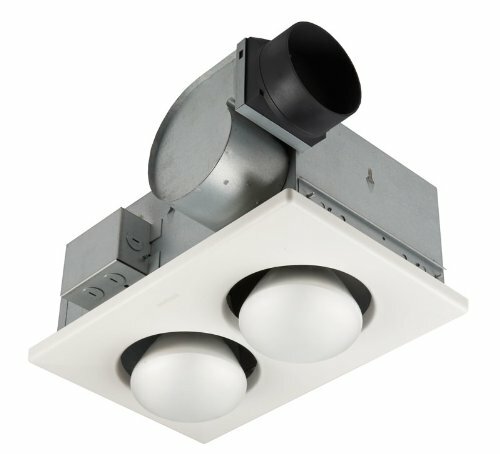 This unit provides an economical 3-in-1 solution to heating, lighting and venting your bathroom and boasts two blower units for efficient and effective performance. It is also compatible with several Broan multi-function and time control wall switches. 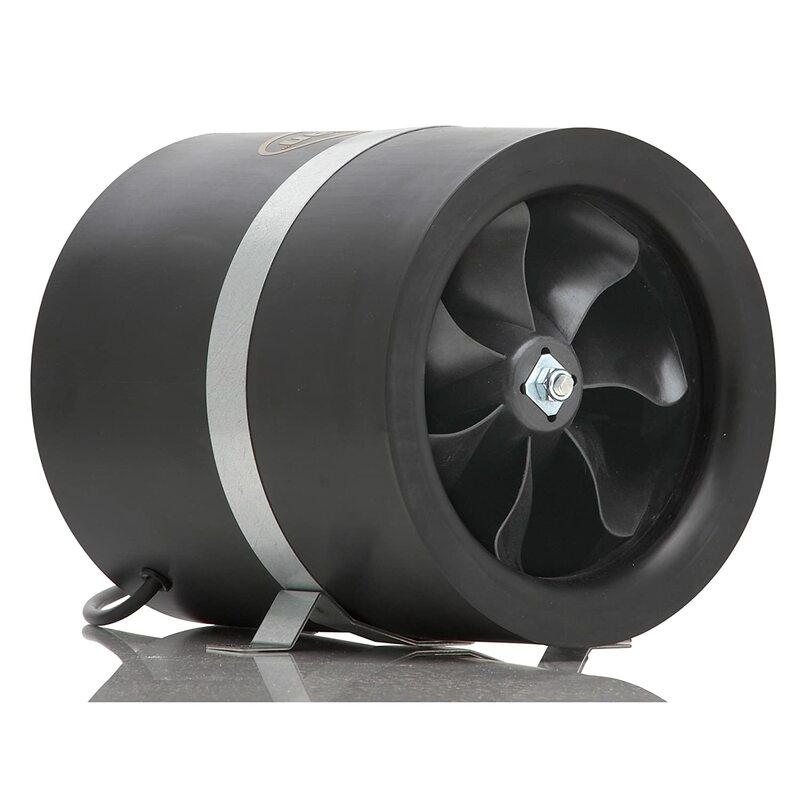 Ideal for use over the tub, shower, vanity or toilet, this powerful 340 CFM-rated inline fan has a blower wheel which draws air in from both sides for more efficient venting performance. This 3-in-1 unit offers a compact solution to your bathroom’s heating, lighting and ventilation needs. The unit boasts a 70 CFM rating and 3.5 sones noise level, plus an integrated night light. Thanks to its permanently sealed and lubricated motor, you’ll have reliable ventilation for years to come. 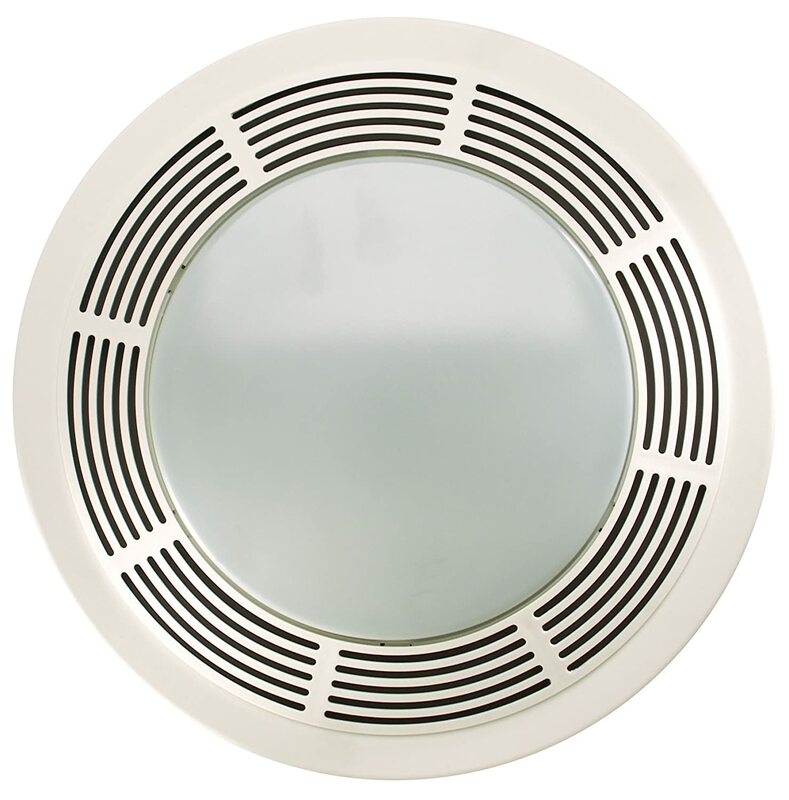 This stylish bathroom exhaust fan also has a built-in light to provide double-duty in your bathroom. It boasts a powerful 110 CFM rating and features an integrated night light for added safety in the dark. 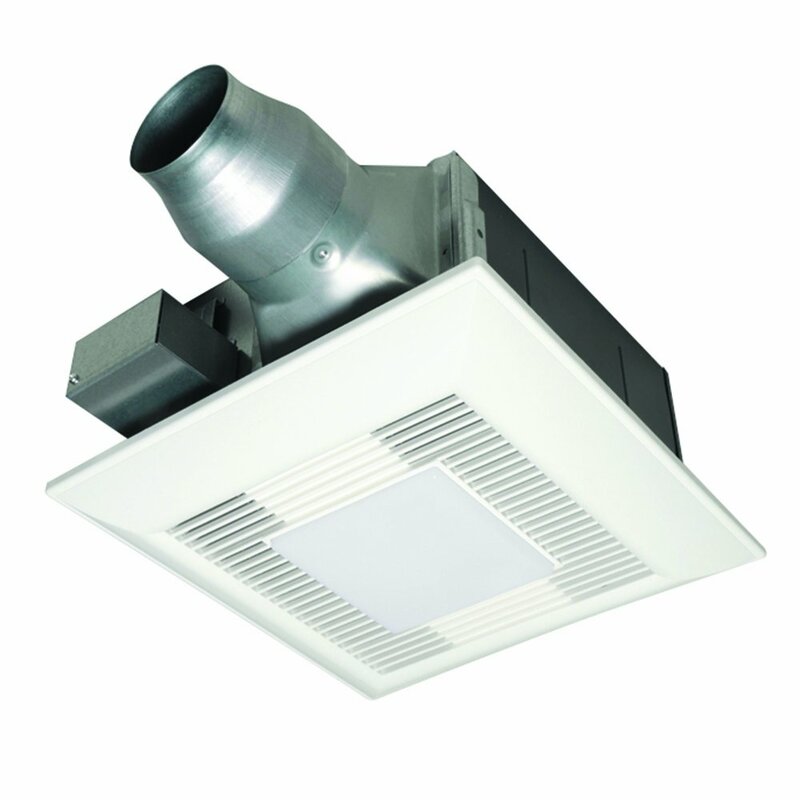 A 3-in-1 product, this unit provides effective ventilation, heating and lighting to your bathroom. It features a quiet, 1.3 sones rating and an indicator light on the grille to let you know the unit is working properly. This compact inline fan offers high performance at a reasonable price, thanks in part to its powerful 400 CFM rating and quiet operation. Durable, ceramic coated metal housing will provide many years of reliable operation. 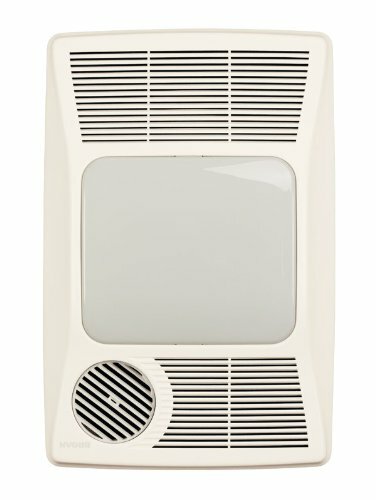 This architectural grade bathroom fan offers a sleek, recessed design to fit seamlessly and beautifully into your bathroom’s decor. 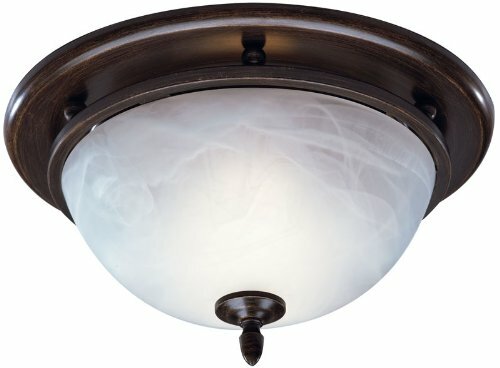 It offers beautiful lighting thanks to an adjustable lamp position and glare-reducing design. 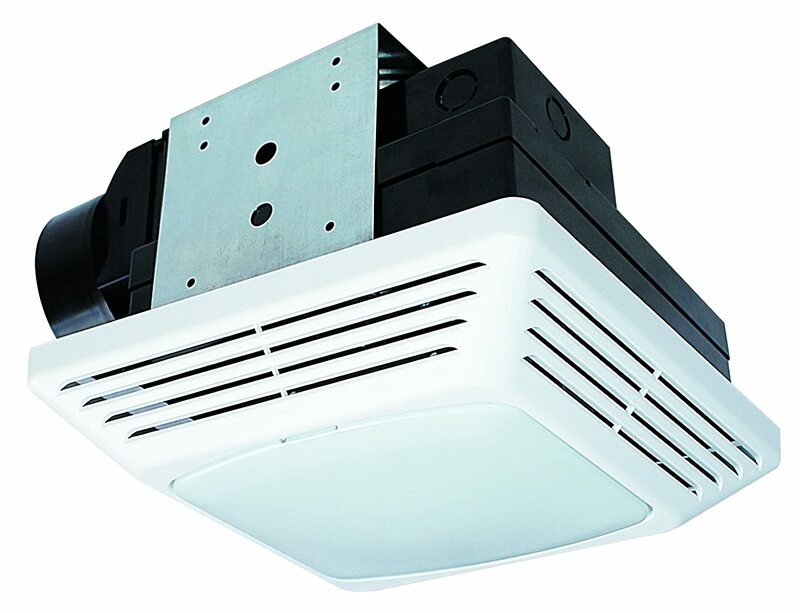 This ceiling-mounted ventilation fan features both an adjustable humidity sensor and motion sensor to give you effective air movement when you need it. This easy-to-install unit features an adjustable mounting bracket to help you get the perfect fit. 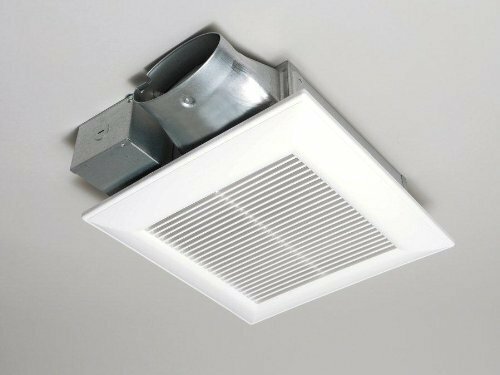 This powerful unit features a permanently lubricated sealed motor that provides 180 CFM of air clearance and can easily be mounted on the ceiling or wall. The grille on this unit can be painted to seamlessly match your home’s decor. Thanks to its ultra low-profile housing, this unit can be mounted almost anywhere. With it’s quiet, 1.4 sones operation, you won’t even know it’s running – plus, it’s Energy Star certified so it won’t cost you an arm and a leg to run. This customizable fan is virtually silent at only 0.3 sones noise level, and lets you select from three different CFM levels so suit your needs. It installs quickly and easily thanks to its Flex-Z-Fast bracket. Keep your bathroom warm and dry with this 3-in-1 heater, light and fan. The functions can be used independently or together, depending on your needs. 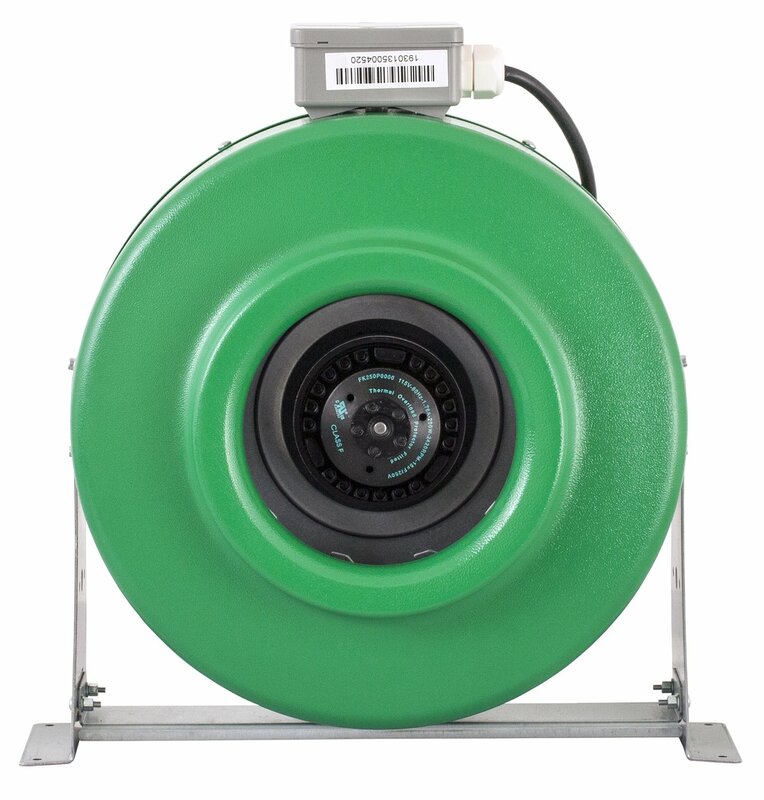 This inline mounted fan packs a powerful punch at 435 CFM and is made from a durable powder coated steel to provide years of reliable operation. Available in a variety of sizes to suit your needs. 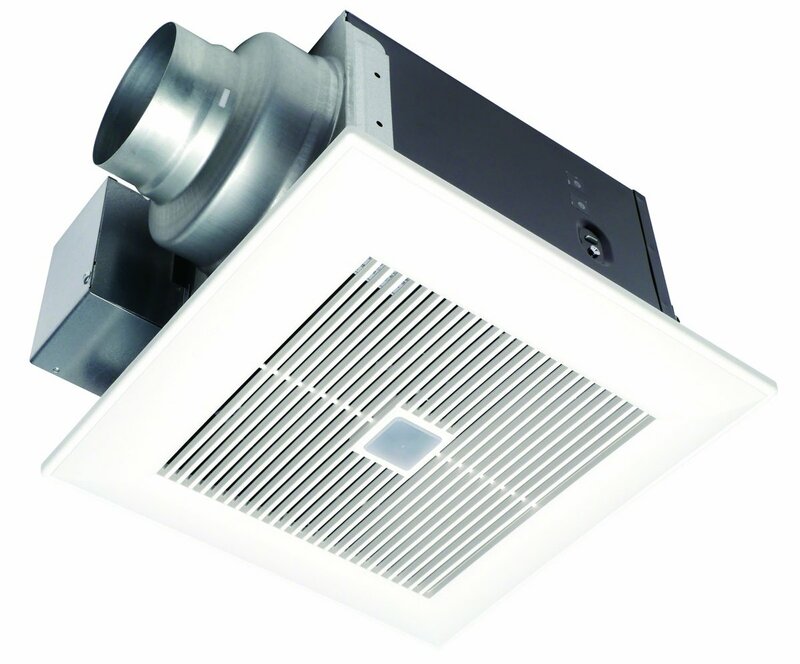 Available in two sizes, this ceiling-mounted utility fan boasts a 350 CFM rating to tackle even the toughest ventilation needs. 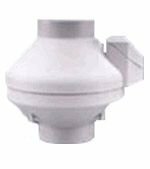 It easily installs between your ceiling joists and features a built-in damper to help minimize back drafts. 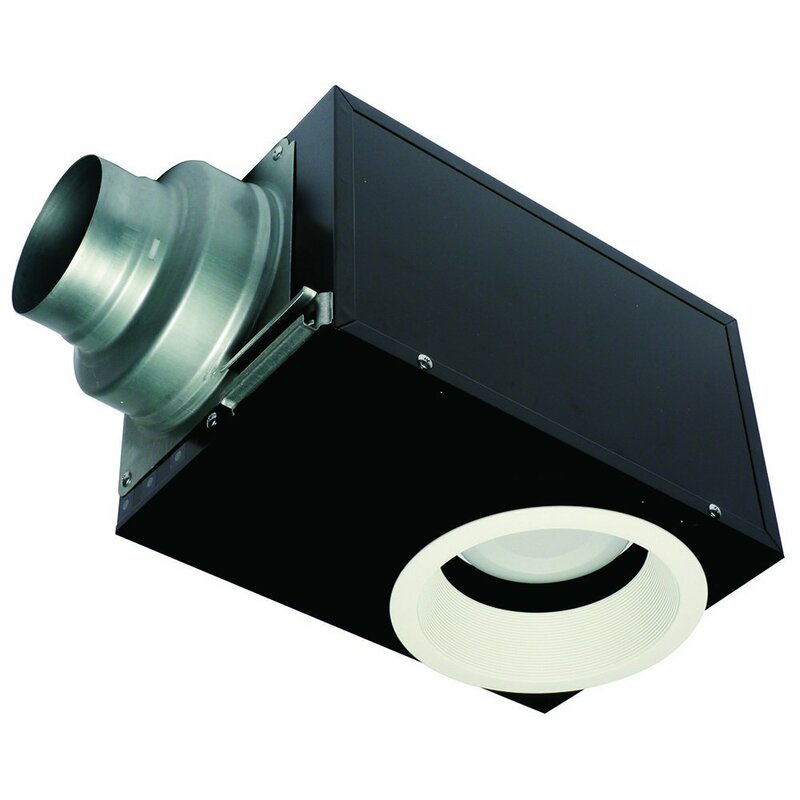 This all-in-one heating, lighting and venting solution is whisper quiet at just 0.9 sones and features 6-inch ducting to provide you with superior performance. Easily handles bathrooms up to 100 square feet. This compact inline fan offers high performance at a reasonable price, thanks in part to its powerful 720 CFM rating and quiet operation. Its durable, ceramic coated metal housing will provide many years of reliable operation. This powerful van provides 190 CFM of ventilation power to help tackle even the toughest of ventilation jobs you throw at it. Powder coated stainless steel construction will last you for many years to come. This dual feature fan and light combination is perfect for rooms from 65-85 square feet and is Energy Star qualified to help save you money. The unit is quick and easy to install thanks to its snap-in installation feature. 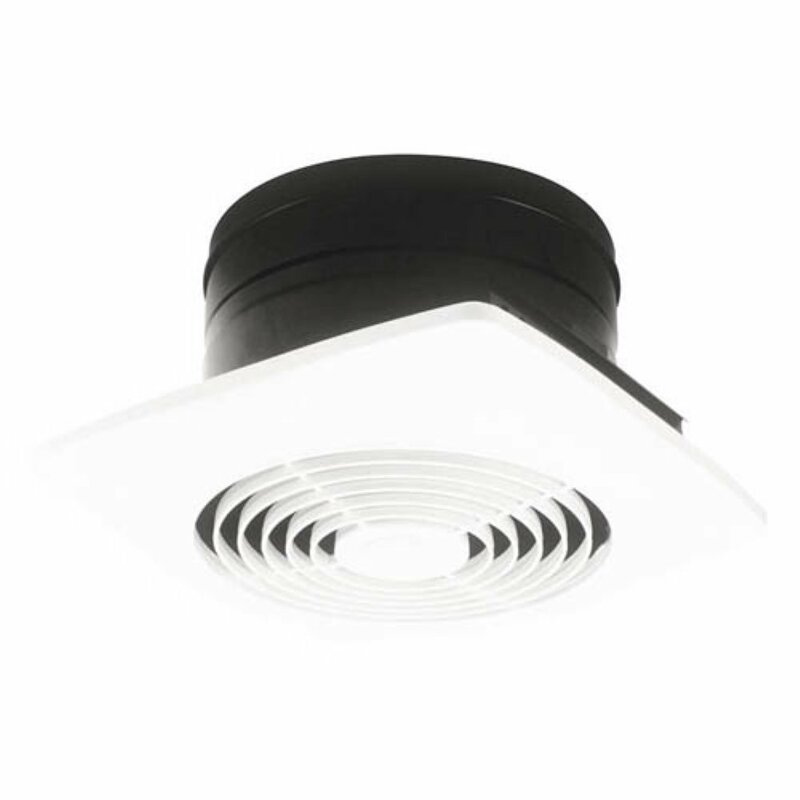 This 2-in-1 fan and light combo is perfect for homes with a more modern design, thanks to its recessed styling. This Energy Star-rated unit features a customizable dimming light and architectural grade construction. This inline fan is built to last thanks to its German manufacturing and is one of the smallest, lightest and most energy efficient fan of its kind. Thanks to its small, airtight housing, it can help you save money for years to come. 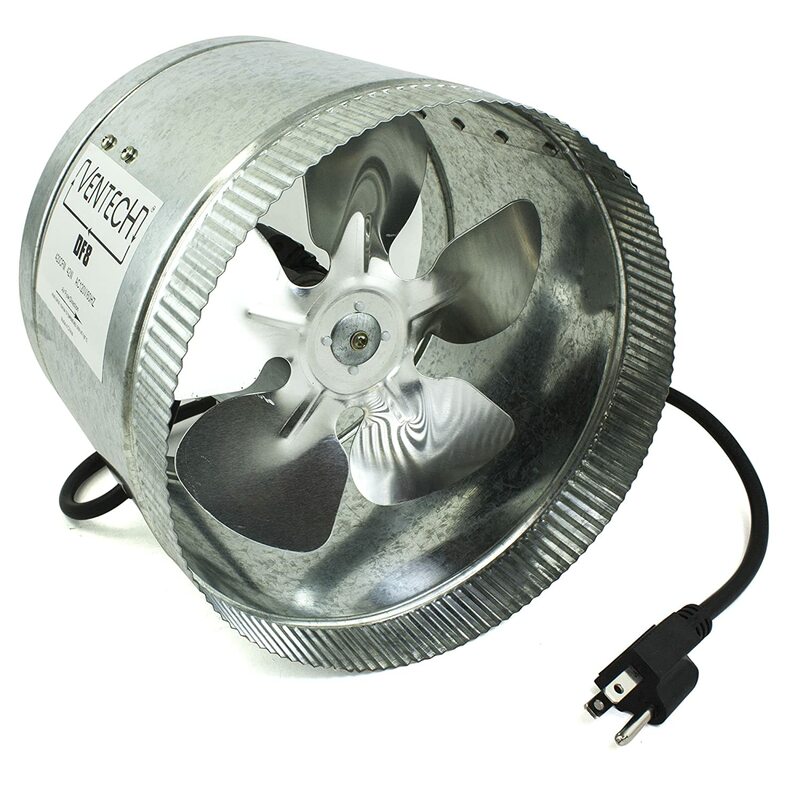 This inline fan boasts a powerful 163 CFM rating and is factory sealed to help prevent leakage. Thanks to its watertight electrical terminal box, it’s even approved for use in wet locations. 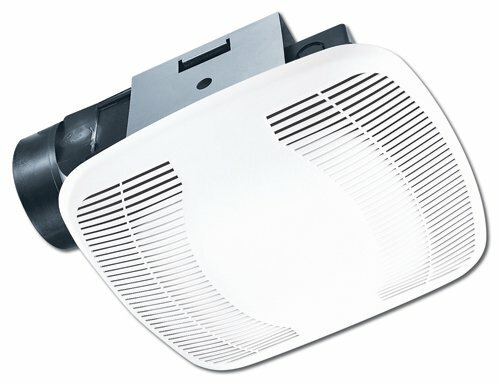 This 70 CFM-rated fan can be mounted on either the ceiling or the wall, making it an ideal (and economical) choice for many applications in your home. It can easily fit between joists and studs thanks to its compact design. 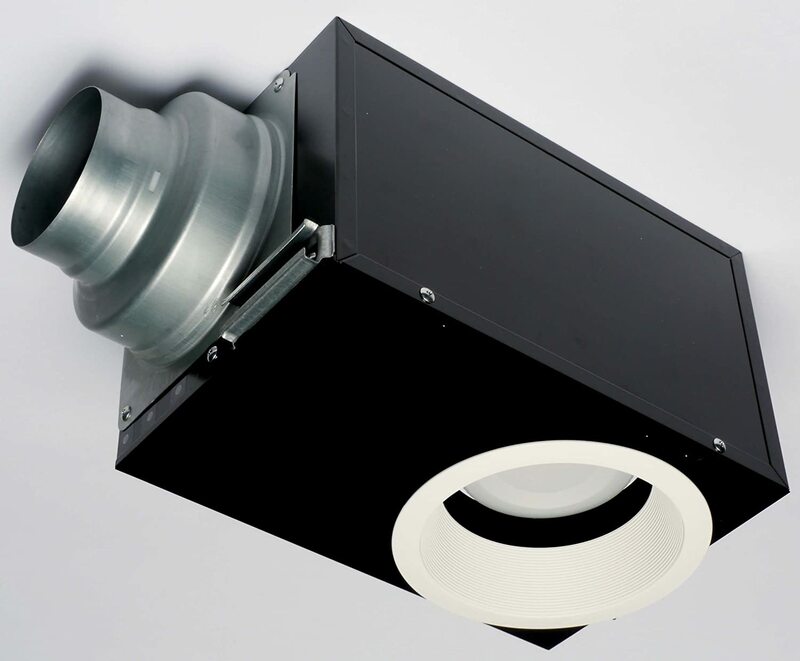 Unlike traditional fan and light combinations, this unit offers a round design which eliminated the need for squaring with your room’s walls and helping to simplify installation. Quick and easy installation, it is retrofit and compatible while working with several Broan multi-function and time control wall switches. 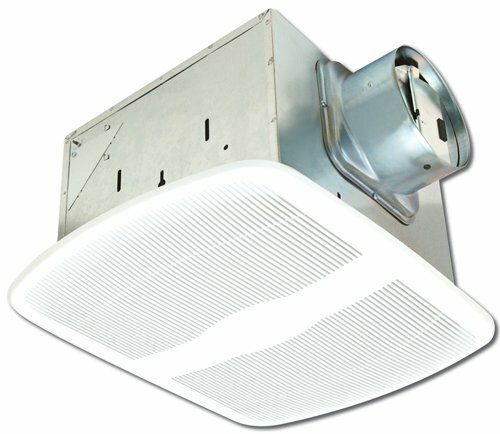 This UL certified fan can be mounted on either the ceiling or the wall, making it an ideal choice for a variety of home uses. Thanks to its 0.4 sones rating, it’s virtually silent. 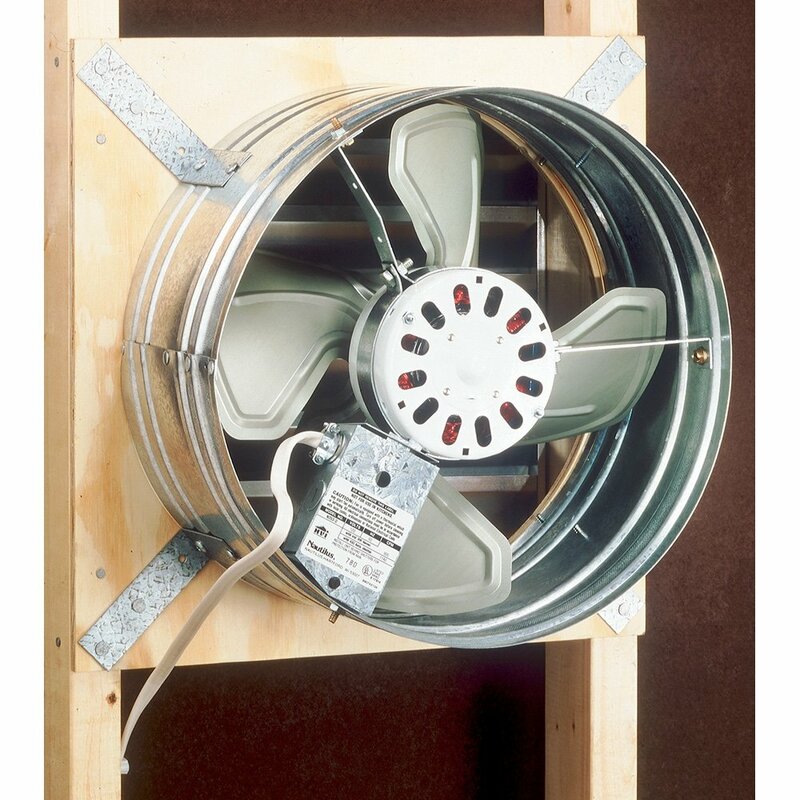 This gable-mounted fan is meant for use in attics to help maintain an ideal humidity level. 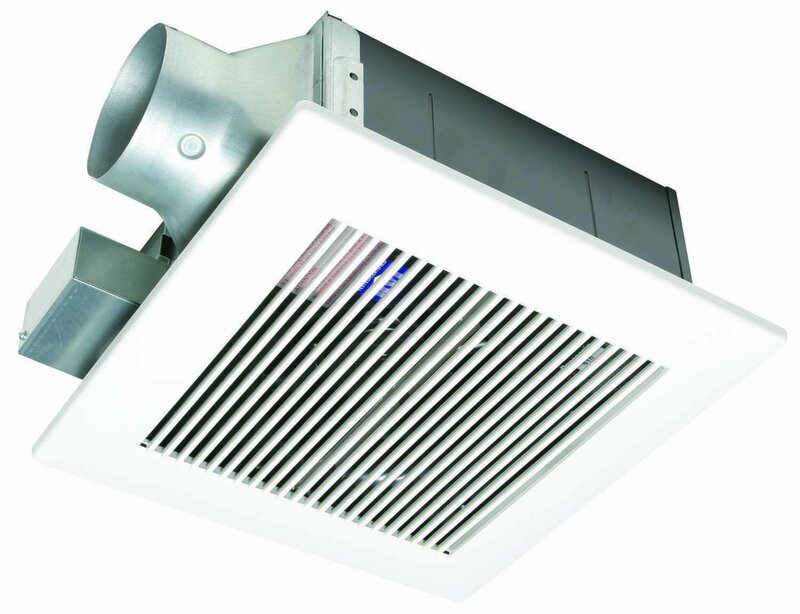 With 140 CFM of power, it can handle up to 1630 square feet of attic space and still boasts a quiet operation.